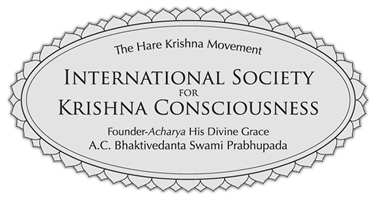 This form authorizes ISKCON Columbus (iskconcolumbus.com) to withdraw an amount specified by you from your checking or savings account, on a periodic basis. Using ACH mode to deduct money from your Checking a/c will save 2.5% fees charged by financial institutions like Paypal/Credit Cards/Square. You can override previous authorizations any time, by submitting a new entry form, with your modifications specified below. Enter amount of dollars to be deducted every period. Please specify which department you would like to apply your donation. Default is immediately start on submission. Default is monthly deduction from your account. Please select one of below option if you don't prefer monthly deductions. Please enter your full legal name. The entry below will act as your Digital Signature. 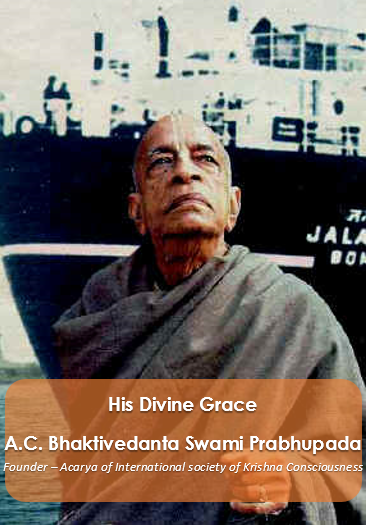 If setting up on your own: Payee name: ISKCON Columbus, Address: 379 West 8th Ave Columbus, OH 43201. If you have any questions, contact Ram Tirtha Das at 614-404-8570 or stop by in the temple. We are a 501 (C) (3) non-profit charity organization. Our IRS tax id is 34-1225-440 and all donations made to 'ISKCON Columbus' are tax deductible.